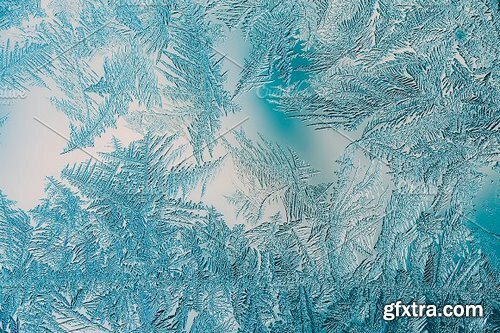 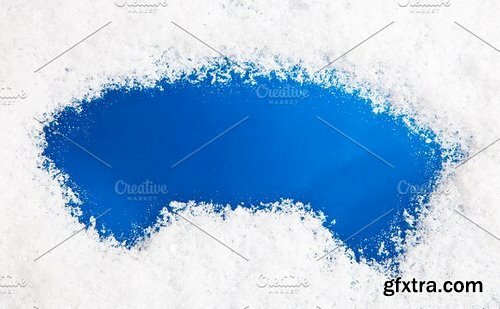 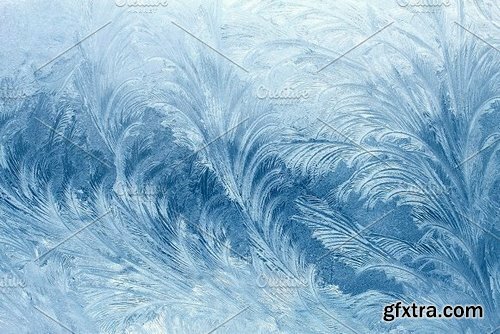 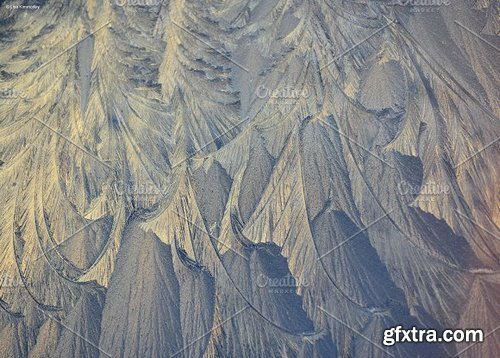 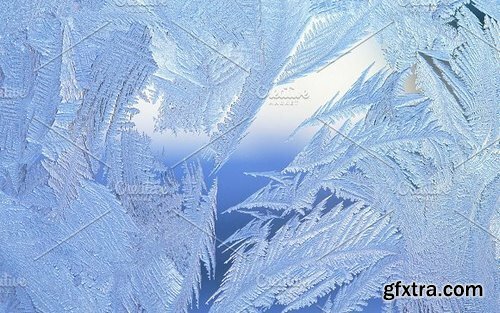 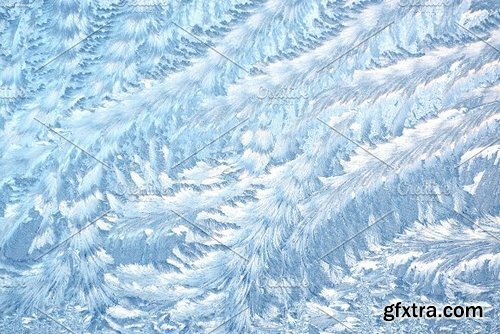 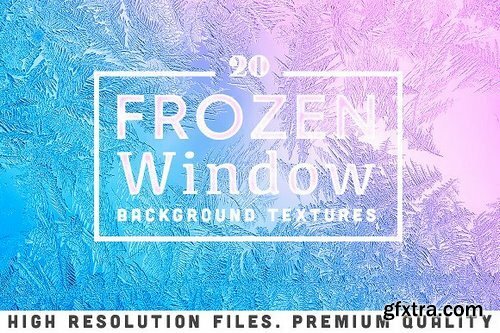 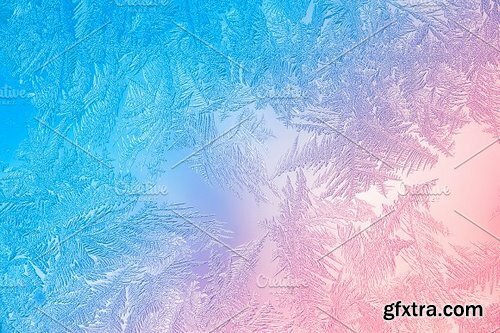 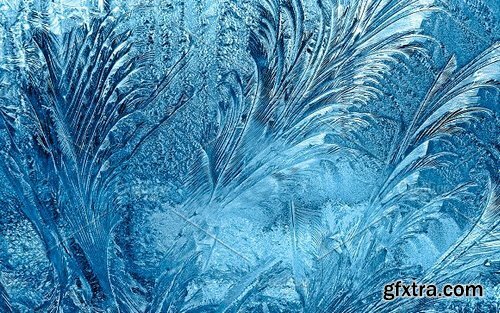 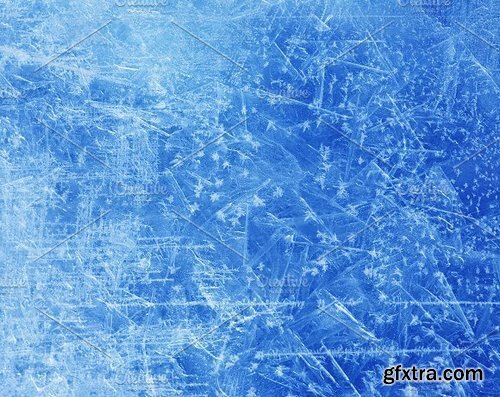 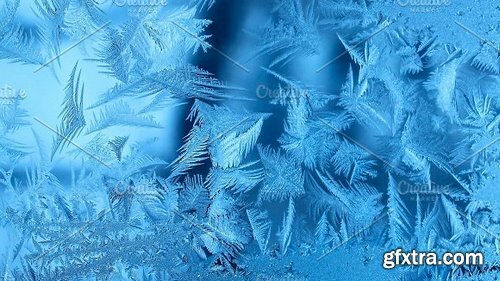 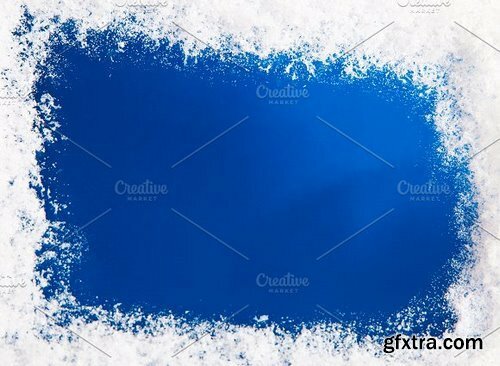 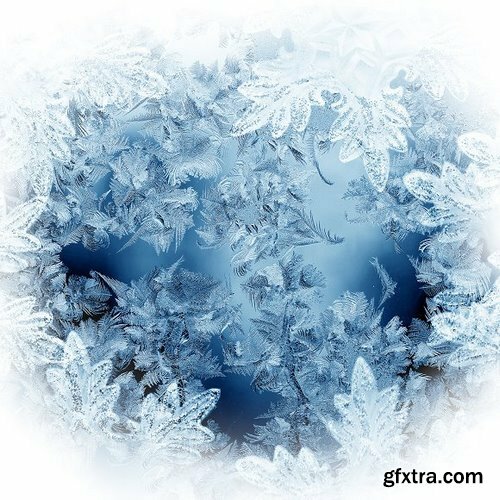 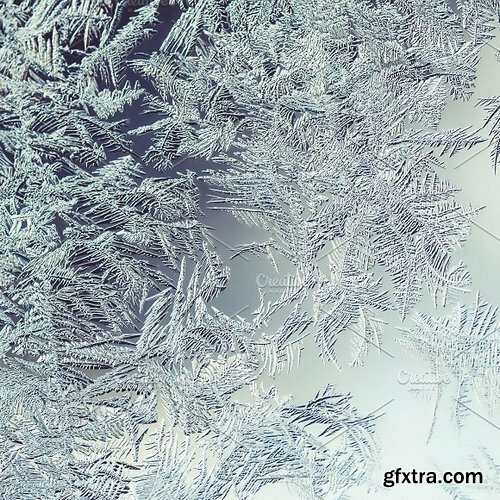 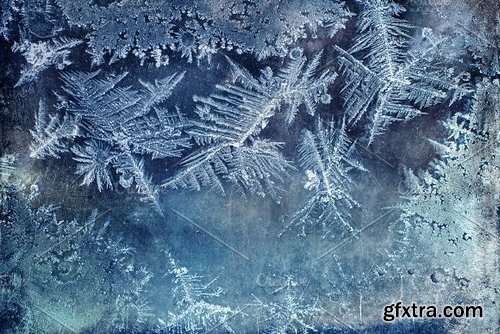 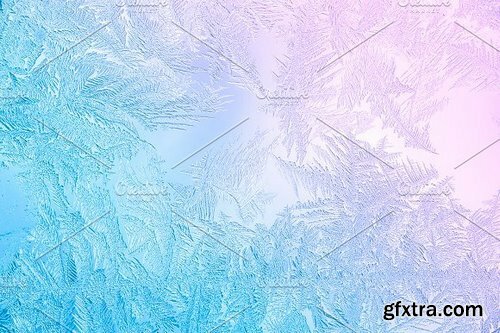 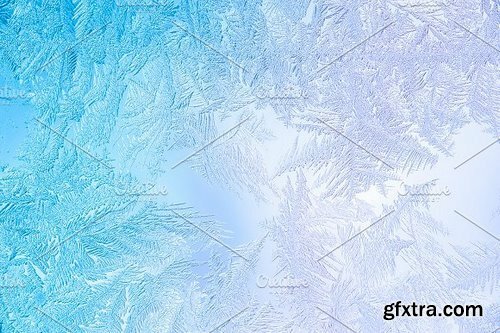 Grab your copy of our large and fine selection of high-res background textures of various photographed frozen window. 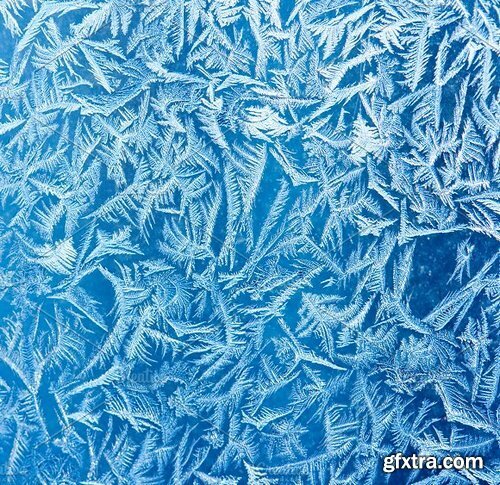 You'll find many kinds of frozen window textures. 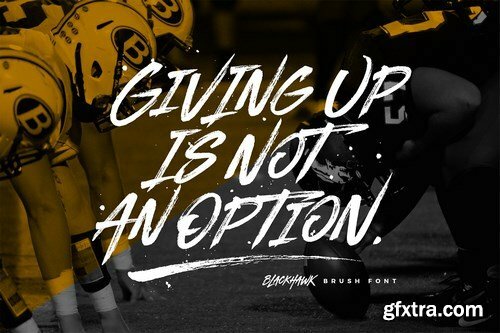 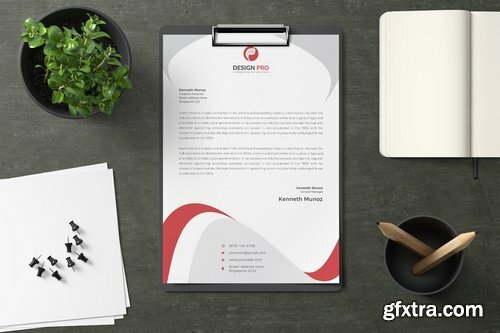 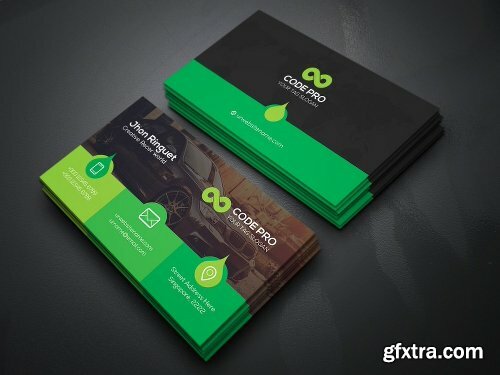 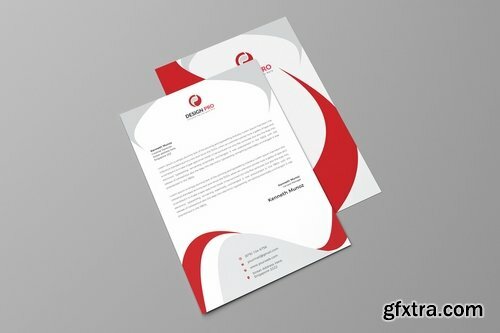 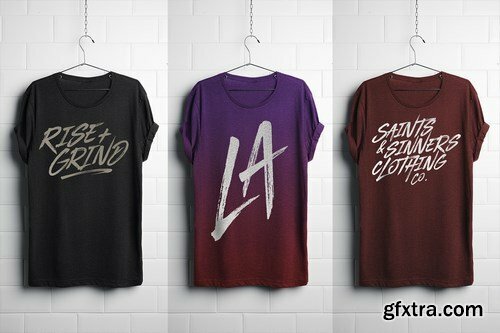 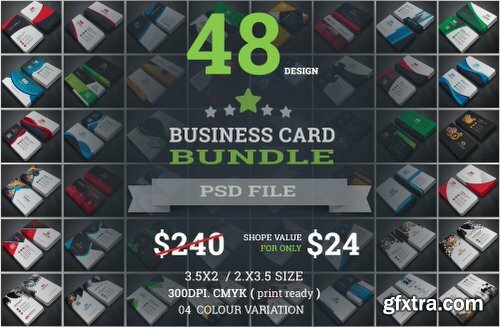 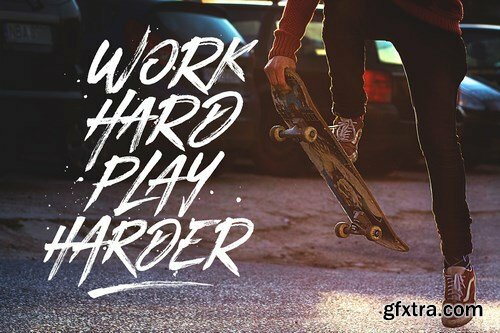 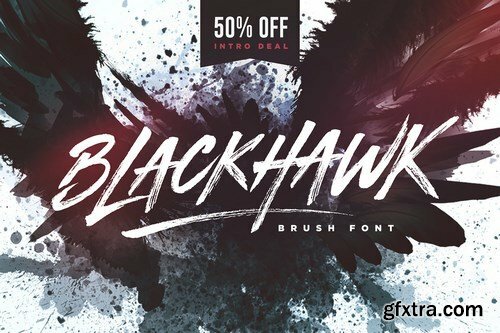 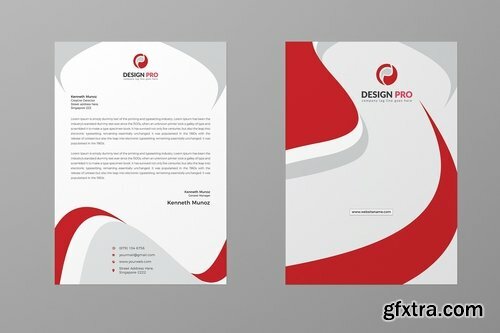 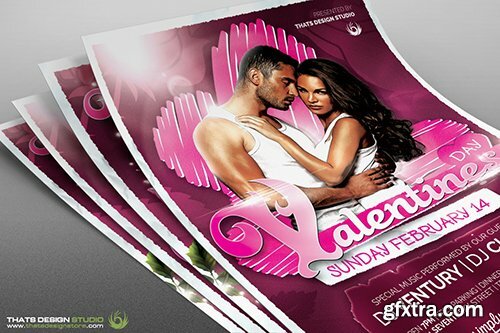 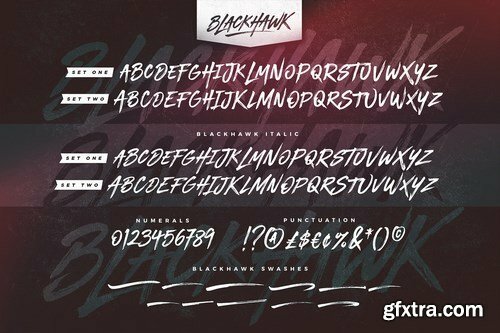 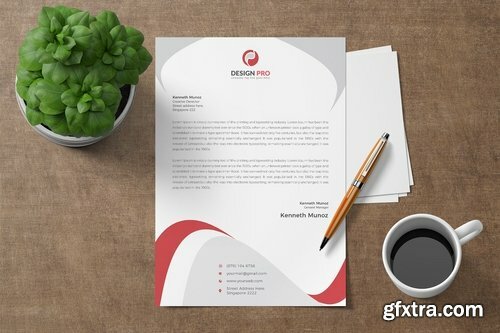 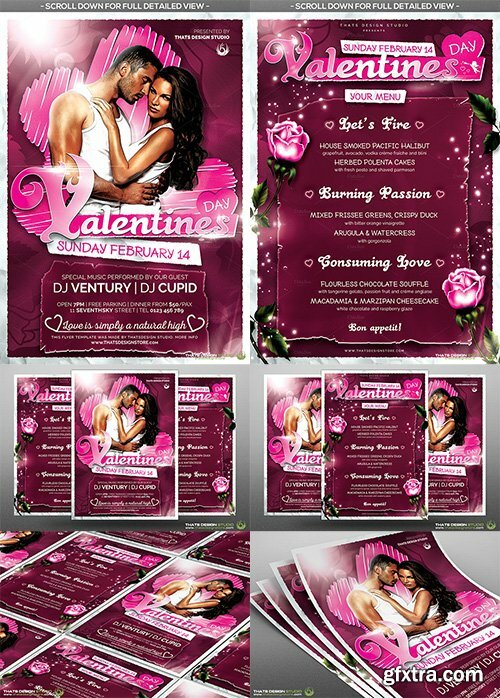 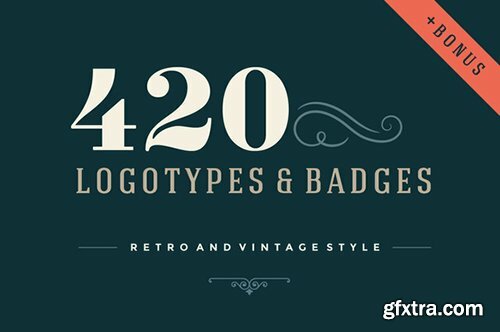 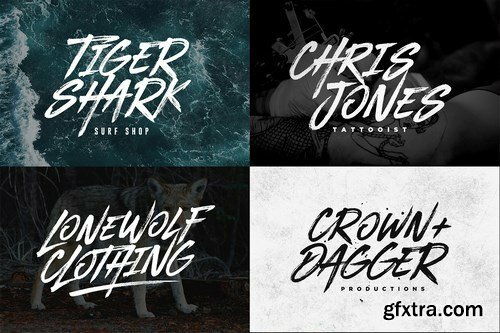 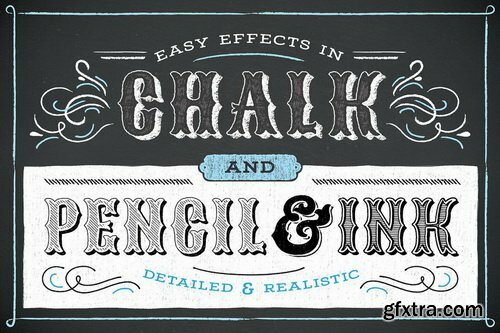 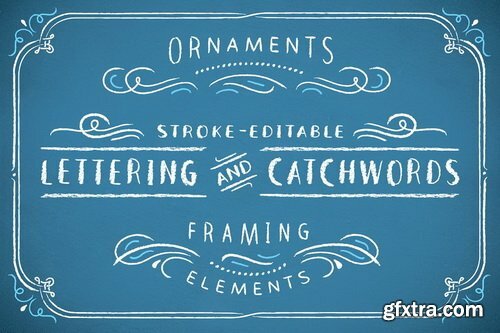 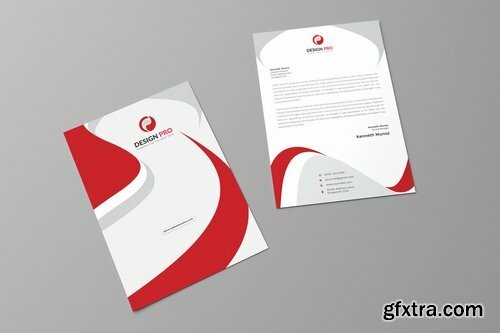 You can use this package for your fresh creative designs. 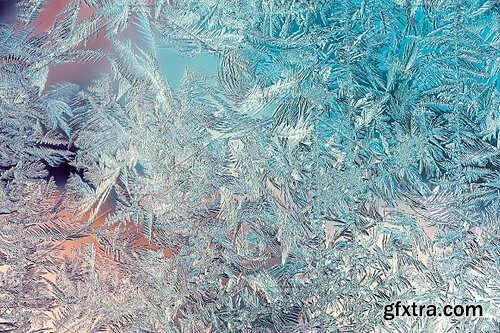 Good for web & print, posters, flyers, cards, booklets, brochures, artworks, blogs, any kind of presentations, promotions, website backgrounds or just wallpapers. 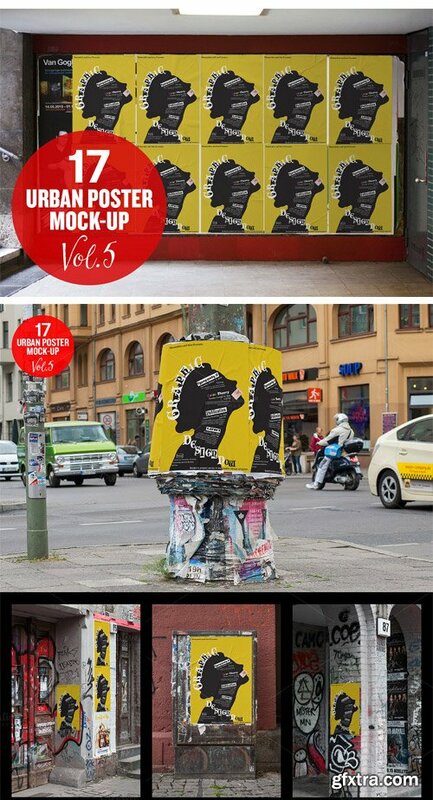 Neon subway map information design is a simulation of using names as subway stations. 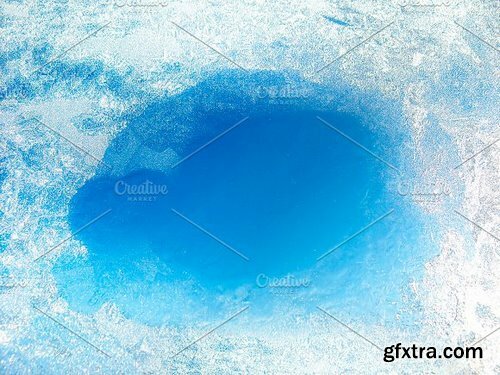 Hereby i had created 10 subway routes with different colors to experiment the data visualization in creating a subway sitemap information design. 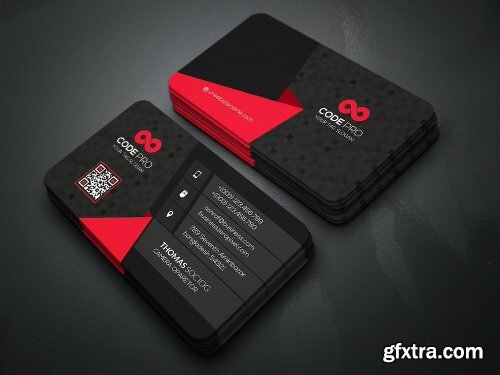 Using the process of categorization, data processing, design elements in creating this unique art work! 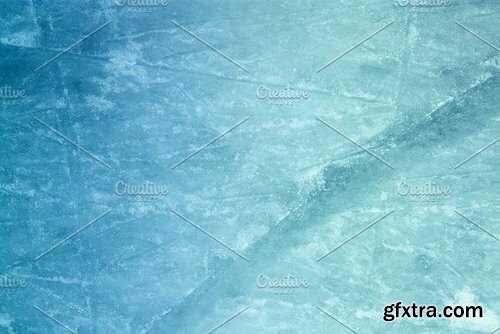 Hereby i had created 10 subway routes with different colors to experiment the data visualization in creating a Neon subway map information design. 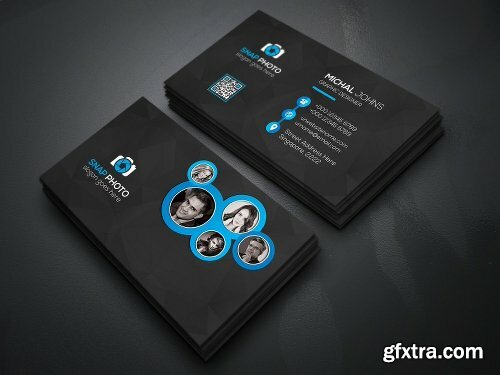 Using the process of categorization, data processing, design elements in creating this unique art using the name of people. 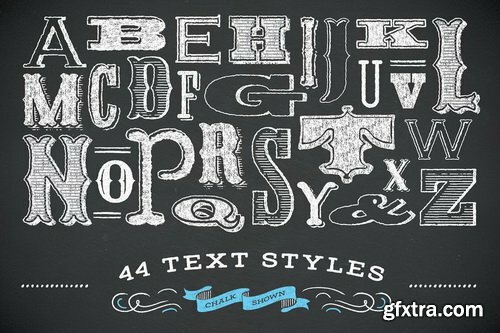 CreativeMarket - 300 Print Templates Bundle 396011 Update! 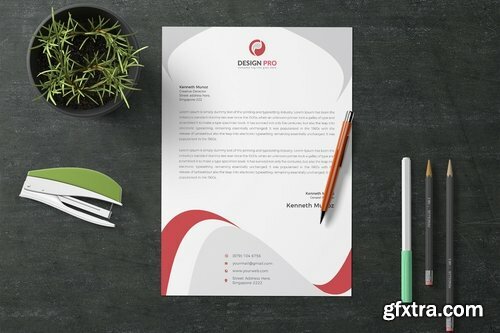 A helpful PDF user guide with tutorials, tips, and tricks to get you started! 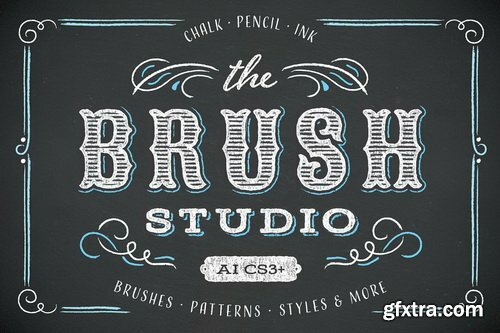 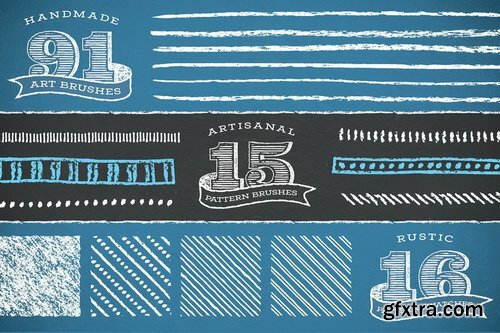 20 Superior Pressed & Embossed Photoshop Layer styles plus 6 bonus Clean Pressed Buttons.